Running development and test workloads on Amazon Web Services enables you to remove hardware-based resource constraints to quickly create developer environments and expand your testing machine fleet. You get instant access to machines that you can configure any way you want and you only pay for what you use. This agility enables you to bring new developers on faster, try out configuration changes in parallel, and run as large a test pass as you like; all with the click of a mouse. "The first, and the most important, reason we go with AWS is for the self-service flexibility. The fact that we can be up and running with a test environment in minutes ... in a classic model, I'd probabaly still be negotiating data center contracts." "In the past, spinning up a test environment would consist of procuring new hardware and turning it on. This would typically take about a month from the word go to bring the hardware in and set it up. Now it takes about 12 hours." "With AWS, we are able to dramatically reduce our time to market while obtaining good performance results in our development and test environments." Easily set up a machine or a whole application. 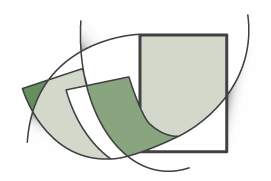 You can get started quickly, with processes that are easy to repeat, through the ability to create a custom Amazon Machine Image (AMI) in Amazon Web Services. This makes sure that every developer and tester can be working with the same configuration. In addition, you can use AWS CloudFormer to take an image of your entire cloud infrastructure and create a template so you can start up exact replicas of that infrastructure for development and test. 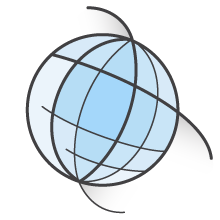 Amazon Web Services creates a world where development and test are never hardware constrained. New developers can start a new development environment in minutes, even if it requires a multi-server infrastructure. Test infrastructure can be created quickly to run on a large numbers of machines so test passes can complete quickly and then shut down with no need for facilities, utilities, management, or maintenance. Develop and test any software you like. In the Amazon Web Services cloud you can configure your machines any way you want. You get full administrator access to install any software and tools that you want as well as many different operating systems including Redhat Enterprise Linux, SUSE Linux, Amazon Linux, Windows, CentOS, and more. Many software packages are also available in the AWS Marketplace to simplify deployment, configuration, and billing. Resources where you want them. 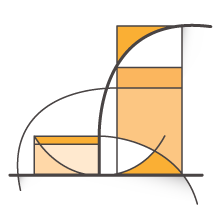 AWS provides resources in 11 regions around the world. You can start up new development and test resources in areas that are close to your teams to ensure low latency and geographic data sovereignty. 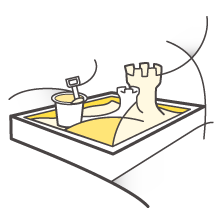 Copying data, machine images, and CloudFormation templates between regions is simple and easy, so your developers can always be working with the right images and configuration. The Amazon Web Service cloud allows you to only pay for the development and test resources you use. You can start up new development systems during the day and then turn them off at night to avoid paying for idle hardware. 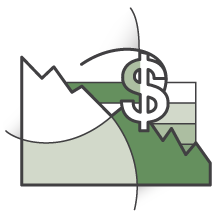 AWS also provides multiple pricing options to best meet your needs including Reserve Instances that let you reserving capacity at a significant discount for development work you have planned. You can also buy Spot Instances (unused EC2 capacity) at a discount of up to 90%, so you can speed up your test passes while keeping your costs down. Protect and control access to your systems. It's easy to protect your development and test environments with AWS. Services like Identity and Access Management (IAM) help you control which users have access to which resources while built-in AES 256 bit encryption helps you keep your data secured in AWS storage services. You can also control which machines are Internet accessible with Amazon VPC and protect your connections to those machines though a VPN connection, or a dedicated connection with AWS Direct Connect. 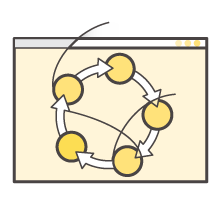 AWS provides a set of tools to help you manage each step of your application lifecycle. AWS CodeCommit is a secured, highly-scalable, and managed source control service that hosts private Git repositories for you. You can use AWS CodePipeline to automate your build, test, and release process for continuous delivery. 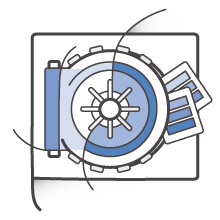 For simple, automated code deployments to Amazon EC2 instances, there is AWS CodeDeploy. Each of these services can be used together as an end-to-end solution or with other integrated 3rd party tools (e.g., Jenkins and GitHub) to help streamline your software delivery process. 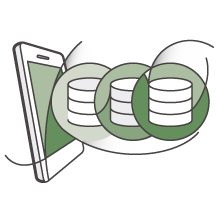 The AWS for Development and Test recorded webinar covers an overview of doing development and test work on Amazon Web Services. The recording also covers customer examples, dives into specific services, and shows a demonstration of running a development and test workload on AWS. The Introduction to DevOps on AWS whitepaper describes how common DevOps principals and practices are supported on AWS. This paper further covers AWS services that help with code deployment and management and well as deployment strategies in an infrastructure as code environment.